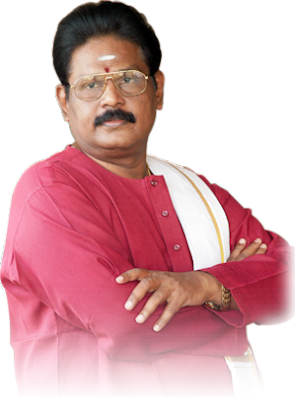 suki sivam (சுகிசிவம்) is very famous tamil speaker, who delivered lot of life changing speeches. Sinthani mutukkal is an album which gives the tonic for every one of our life. Enjoy the sugisivam's speech in tamil (MP3 Format). Thanks for Visiting our site. Contribute the site by clicking on the Ads provided by Google.